The Independent National Electoral Commission on Thursday announced that it had registered 21 more politic parties. The announcement was made on the Twitter handle of the Commission. 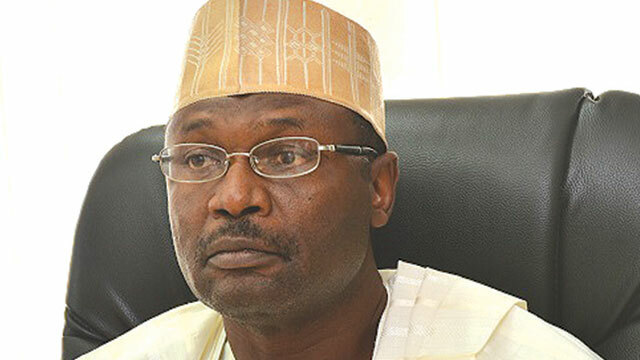 The Chairman of the Commission, Prof. Mahmood Yakubu, had hinted a fortnight ago that there were several applications from political groups for registration. Yakubu said this at a retreat for Resident Electoral Commissioners in Uyo, Akwa Ibom State.